It may not have all the fancy whizz-bang features of some of the new crop of high-end smartwatches from the likes of LG and Motorola, but the Pebble smartwatch is still very much loved by those that own one. Granted it may be a little on the monochrome side when it comes to its screen, but we can’t have everything now can we, especially considering the device’s rather accessible asking price. While there’s not much that can be done about that screen, Pebble has just announced that you can indeed do something about the equally dour watch casing and strap previously on offer. 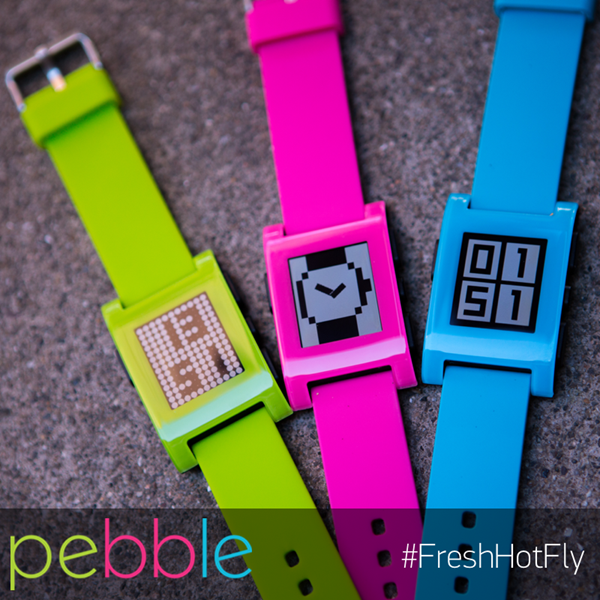 Starting right now, new Pebble buyers will have the option of picking the watch up in Fly Blue, Fresh Green or Hot Pink instead of the original black or grey colors. 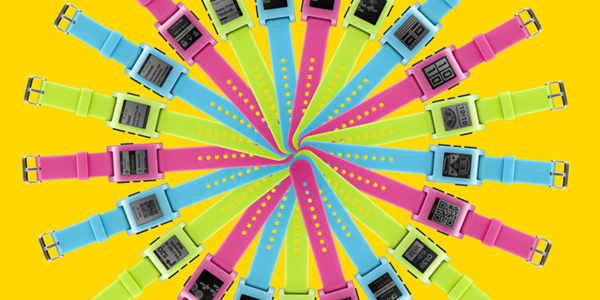 Apparently available as part of a limited run and aimed squarely at those with no color sense – or maybe someone just a tad younger than us – the new watches will retail for the same price as the other Pebbles. It’s that $150 price tag that still keeps the Pebble offering relevant in our book, and considering the fact that we don’t know anyone who owns one but isn’t happy with it, there’s plenty of life in the old dog yet. Though the new color on offer are limited to the original Pebble smartwatch, we would love to see the Pebble Steel get the same love from its makers. Who knows that might just happen, therefore we’re keeping our fingers crossed for this one. But at the same time, we shouldn’t bet on it as well, maybe the Steel variant will be left as is. The smartphone world is set for quite the shakeup in the coming months, with Google throwing its considerable weight behind Android Wear, with devices already hitting the market. While none of them are without their foibles at present though, it’s clear that the wearable world is going to be the new battleground for the planet’s large tech companies. With Apple expected to join the war at some point, things are sure to get messy. 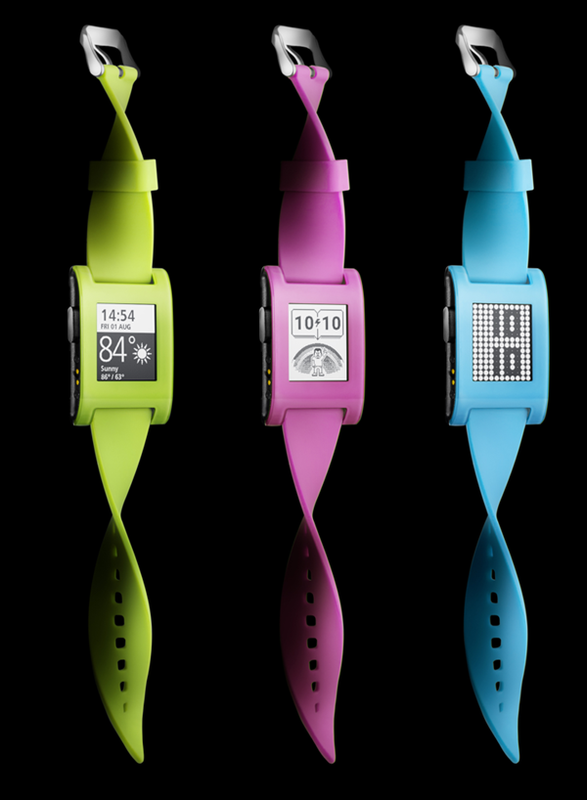 At that point we fear it will take more than some brightly colored cases and straps to keep Pebble in the limelight. Pebble’s days…getting so thin you’d think its on a diet?